Monday, Aug 6, 2018, 6:30 – 7:30 p.m. 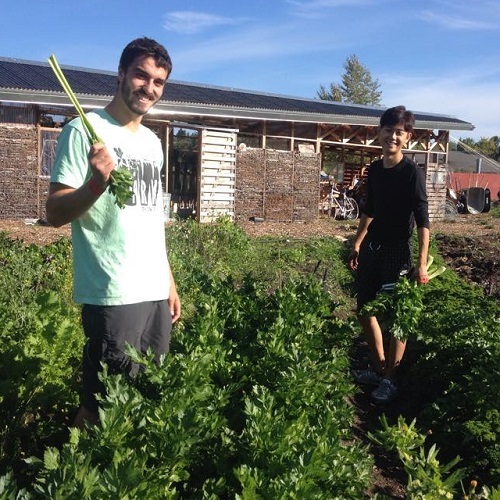 The UW Farm is a campus center for the practice and study of urban agriculture and sustainability. It is an educational, community-oriented resource for people who want to learn about building productive and sustainable urban landscapes. The Farm has vermicomposting bins, a hoophouse, a pizza oven, and, of course, grows a wide variety of vegetables and fruits for the use in University and in the community. Take this free class and learn about the farm, who works there, and what they produce, including a tour of the farm site at the Center for Urban Horticulture.